 Baitjunkys aluminum molds are proudly made in house. We test shoot every mold prior to shipping to ensure quality. Our molds are made to shoot baits without reading a novel on how to do it. We expect 99.9% usable products every shot. You may find our prices are a bit higher than some, but we insure quality with every mold. I guarantee every mold to shoot well to the original purchaser.